I’ve wanted a Neroli fragrance for a while. It’s a scent taken from the bitter orange tree, and rumour has it, that it’s one of the ingredients in Coca-Cola’s secret recipe... and I love Coca-Cola! I also love citrus scents (trying to decide which of the zesty lemon fragrances to get). I saw that Ferrari’s Bright Neroli was getting lots of positive reviews on YouTube, and whilst I usually disregard brands like Ferrari when it comes to anything other than cars, for the price this is going for, I thought why not. First off, I love the bottle design. I’m much more of a fan of classic shapes in heavy glass, and this really is heavy, and gives a premium feel. I also like that the cap has a stitched leather insert which ties the design back to Ferrari’s cars. It’s a nice touch. For the most part, I get a light floral citrusy fragrance from this. I get a lot of the patchouli from the base, combining with lots of orange in the top. There’s very little scent evolution on my skin, which isn’t necessarily a bad thing. Even on a swelteringly hot summer day, I was still getting decent projection after 6 hours, and was still getting regular whiffs throughout the day, whereas I often get used to many other scents. 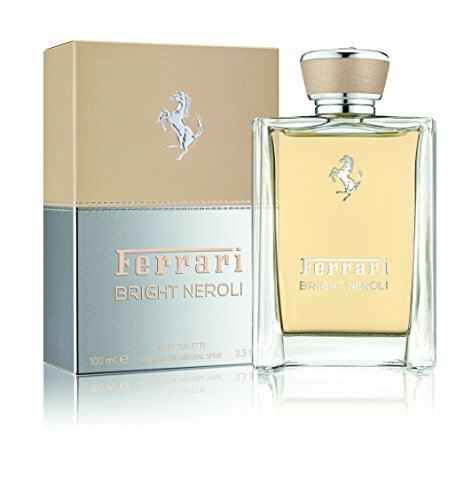 Ferrari Bright Neroli is a really nice summery fragrance. It’s fresh and clean, and works great as a daytime scent in the warmer weather. On really super hot days, I’d probably prefer something even lighter, but it still works. 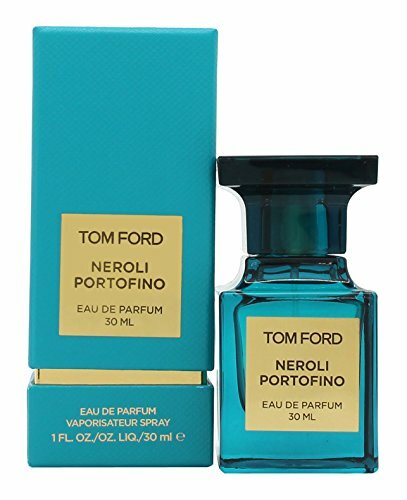 A few people compare it to Tom Ford’s Neroli Portofino, but I don’t really think it’s all that similar. Top notes: Citron, Lemon and Bitter orange. Middle notes: Orange Blossom, Neroli, Sichuan Pepper and Rosemary. Base notes: Vetiver, Patchouli and Amber.